After a bumpy ride on the narrow roads cutting through the mountains, we got a sight of this serene and sparkling lake. Surrounded by hills on all sides, this lake is an amazing place to chill and have an adventurous day with your friends. There's a spot from where you can go for boating or take a dip in the lake. It has a mischievous peacock too, walking and interacting with the tourists. 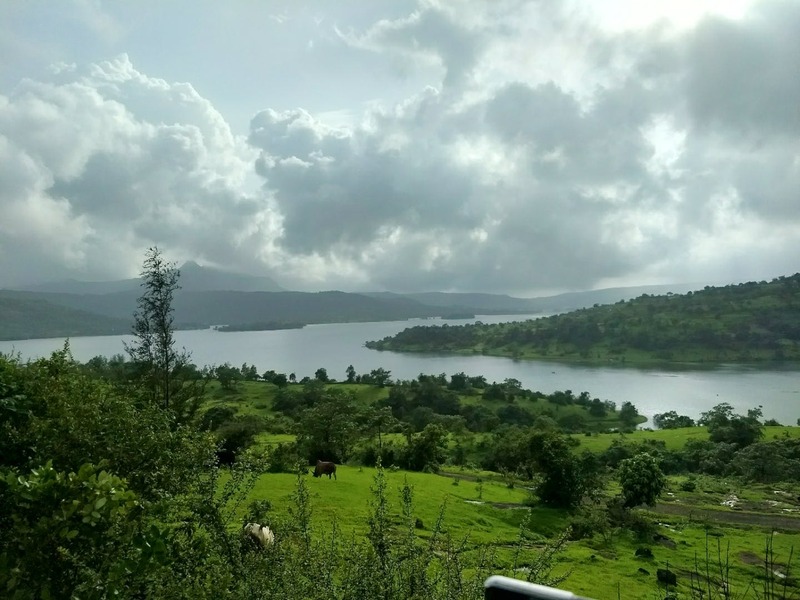 The drive on the narrow ghats beside the lake is breathtaking and so peaceful. After a tiring swim in the crystal clear water, you can even have a meal by the lake. There's also a camping spot for the campers to stay beside the lake. The total experience is simply peaceful and divine. Carry extra set of clothes and some Odomos to protect yourself from mosquitoes.